Adhering to the concept of "To develop by quality and trust", Longtop Group takes the quality as our core, and strictly controls the quality according to the international standard, during each production process and before delivery. 1. 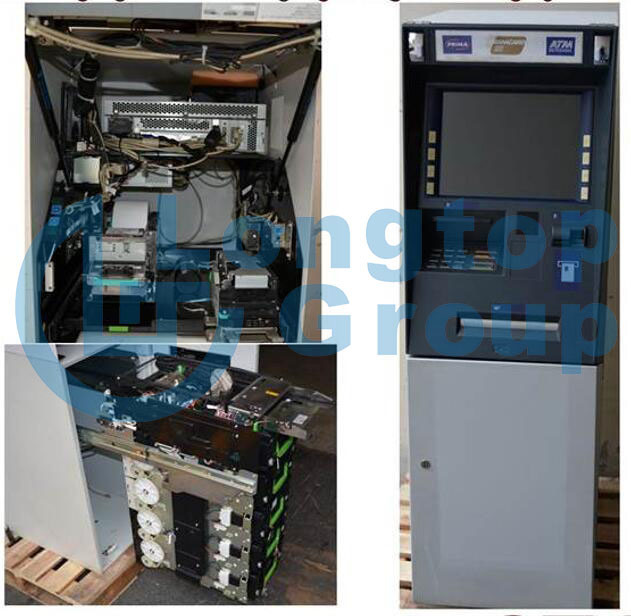 Supply full series of ATM whole machines and spare parts for NCR, Wincor Nixdorf, Diebold, NMD, Fujitsu, Nautilus Hyosung, Hitachi,GRG, Kingteller, Eastcom and etc. 2. OEM accept, according to customers' needs. 3. 24 hours professional and quick online technical support and solutions. 5. After-sale service is reliable. 6. Prompt and on-time delivery.